What is natural resistance and acquired resistance? Natural resistance ( intrinsic resistance ) is also known as inherent resistance, refers to the bacteria are inherently insensitive to some antibacterial physiological characteristics, such as Escherichia coli to vancomycin, Pseudomonas aeruginosa to ampicillin, streptococci to gentamicin is natural resistance. Natural drug resistance is determined by the chromosome of bacteria, can be passed down from generation to generation, so can be predicted according to the bacteria species, need not through drug sensitive detection. Acquired resistance ( acquired resistance ) refers to the resistance of bacteria to an antimicrobial agent under stress of the antimicrobial agent by its own genetic material change ( gene mutation ) or exogenous genetic material ( drug resistance gene ) acquisition. The drug resistance obtain is also determined by that genetic material ( chromosome, plasmid, etc. ) of the bacteria, so it is not easily lost once produce. What are cross-resistance and co - resistance? Bacteria to a class of antibiotics ( structure is similar, the mechanism of action is the same ) of a drug resistance, resistance to other kinds of drugs of this class of antibiotics also show resistance, called cross - resistance ( cross - resistance ). According to different degrees, cross-resistance can be divided into complete cross-resistance and partial cross - resistance. Bacterial resistance to different antimicrobial agents ( structure completely different, different mechanism of action ) at the same time, known as co - resistance ( co - resistance ). For example, methicillin-resistant staphylococcus ( MRSA ) may be resistant to macrolides, aminoglycosides, tetracycline, sulfonamides and fluoroquinolones in addition to β -lactam antibiotics ( including penicillin and cephalosporins ). What are drug resistance rates and drug resistance profiles? Drug resistance rate refers to a group of bacteria strains, the number of bacteria resistant to some antimicrobial agents accounted for the proportion of the total number of strains, often expressed as a percentage. For example, 100 salmonella strains were isolated from broiler chickens, 35 of which were resistant to enrofloxacin, and the resistance rate was 35 %. Drug resistance spectrum that bacteria can tolerate antimicrobial agents at the same time, more to " drug" and " -" said. If the drug resistance spectrum of a pathogen is " enrofloxacin - ceftiofur - ampicillin - florfenicol", that means that the pathogen is also resistant to enrofloxacin, ceftiofur, ampicillin, florfenicol. What are multidrug resistance, pan - resistance, and total resistance? 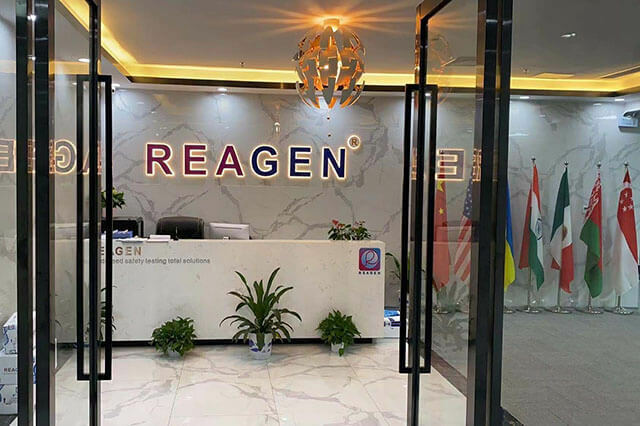 Multidrug resistance is the Chinese translation of multi - drug resistance, or MDR for short, which refers to the simultaneous resistance of bacteria to three or more commonly used antibiotics, sometimes called multidrug resistance. At present, almost all clinical common pathogenic bacteria are multidrug-resistant bacteria.
" pan - drug resistance" is the Chinese translation of extensive drug resistance, referred to as " XDR", refers to the bacteria almost all ( except a few ) resistance to commonly used antibiotics. The so-called " super bacteria" is pan-drug resistant bacteria.
" total drug resistance" is the Chinese translation of pan - drug resistance, referred to as " PDR", refers to the bacteria are all resistant to commonly used antibiotics. At present, no drug-resistant bacteria have been found clinically. What are the main drug resistance mechanisms of bacteria? ( 1 ) the production of antimicrobial inactivating enzymes: many bacteria can produce beta-lactamase ( including ndm - 1 ) and so on, so that the drug is destroyed before play a role. ( 2 ) changing the target position of the action of the antibacterial agent: the target position of the action in the bacteria body can be mutated or modified by enzyme so that the antibacterial agent can not be combined and fails. For example, DNA topoisomerase is the target of quinolones. bacteria are resistant to quinolones by mutation of DNA topoisomerase. 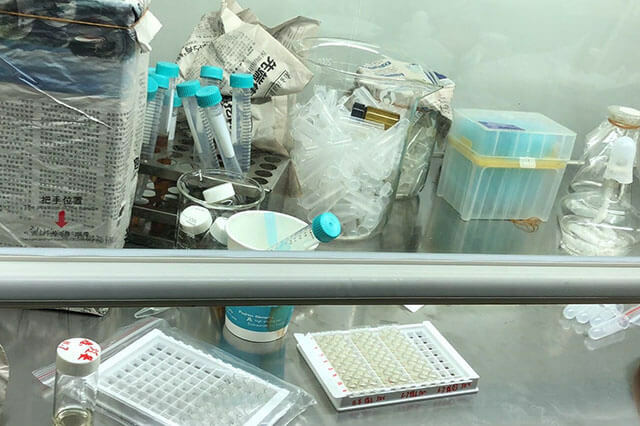 ( 3 ) reduce the drug into the bacteria: antimicrobial agents must enter the bacteria cells to play a role, bacteria can change the nature and quantity of channel protein to reduce membrane permeability, prevent antimicrobial agents into drug resistance. Such as bacterial resistance to bacitracin. ( 4 ) active efflux drugs: bacteria generally exist a kind of structure ( active efflux system ) that can actively expel antimicrobial agents out of the membrane, thus avoiding the role of antimicrobial agents. Many active efflux systems are nonspecific and therefore can lead to multidrug resistance. For example, the active efflux system ( ACO rab - toll ) of Escherichia coli can cause tetracycline, florfenicol, erythromycin, enrofloxacin and other drug resistance. ( 5 ) change metabolic pathway: if bacteria are resistant to sulfanilamide, they can produce more dihydrofolate synthetase or directly use folic acid in the environment. How to detect bacterial resistance? The drug resistance of bacteria can be detected by drug sensitivity test. In the paper method, dilution method and other drug sensitivity test, if the test bacteria resistance to an antimicrobial agent, the drug produced by the bacteriostatic circle diameter ( paper method measurement ) will be smaller, inhibit the growth of bacteria minimum concentration ( mic, dilution method measurement ) will also be improved. In order to evaluate the drug resistance of the test bacteria, according to the mic of a large number of clinical isolates, antimicrobial agents in vivo process and clinical efficacy, respectively, for the paper method ( bacteriostatic circle diameter ) and dilution method ( mic ) set the result judgment standard, the test results and judgment standard control, can evaluate the drug resistance of the test bacteria. According to the drug sensitivity test results, the test bacteria can be identified as sensitive ( s, susceptible ), intermediate ( I, intermediate ) and drug resistance ( r, resistance ) three cases. Drug sensitivity test and its supporting criteria are important technical standards for bacterial drug resistance detection. 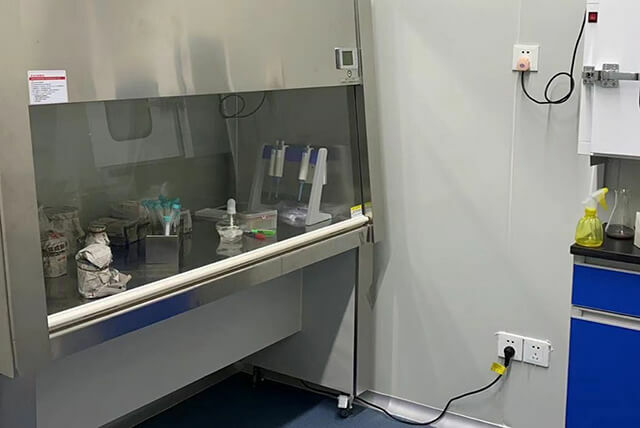 at present, the common standards in the world are formulated by the American clinical laboratory standardization institute ( clsi ) and the European commission for antimicrobial susceptibility test ( eu cast ), respectively. at present, China mainly refers to clsi standard. In addition to drug sensitivity tests, bacterial drug resistance can also be predicted by drug resistance mutations or drug resistance gene detection. However, the drug resistance phenotype and genotype of bacteria are not consistent, so the detection of bacterial resistance mutations or carry drug resistance genes, can not determine which antimicrobial resistance.